^ 2.0 2.1 Steinburg, p. 3. ^ 3.0 3.1 3.2 3.3 Steinburg, p. 7. 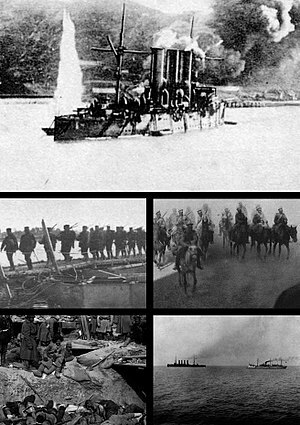 ^ Jukes, Geoffrey The Russo-Japanese War 1904–1905, London: Osprey 2002 page 8. ^ Banani, Amin. The Modernization of Iran, 1921-1941. Stanford University Press. 1961: 9. ISBN 9780804700504. 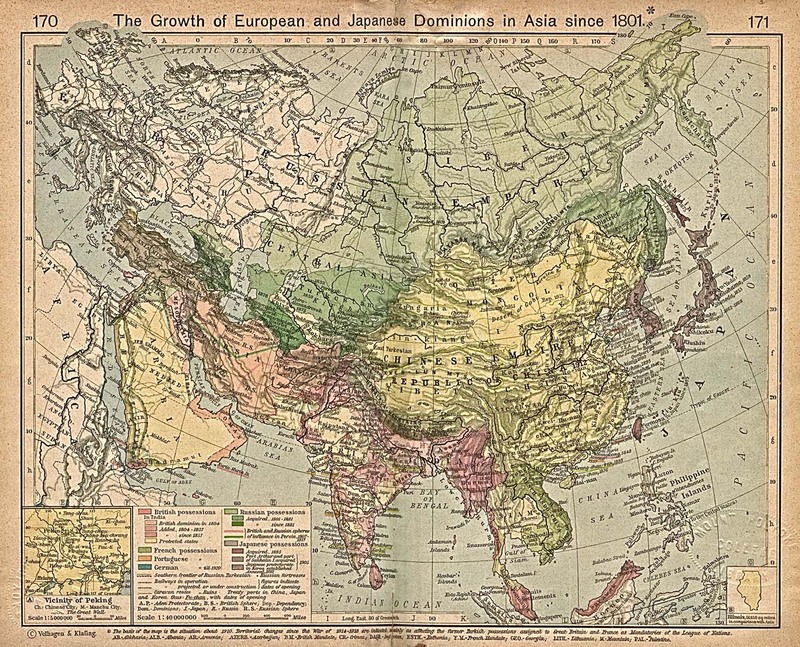 ^ Sun Yat-sen, "Pan-Asiasnism", translation of a speech delivered in Kobe, Japan on November 28, 1924, in: Yat-sen Sun; Liang-li Tʻang; Seishirō Itagaki; Jingwei Wang, China and Japan: natural friends – unnatural enemies; a guide for China's foreign policy (Shanghai, China: China United Press, 1941). Available on-line at: Wikisource.org . ^ Schimmelpenninck van der Oye, p. 84.